Japanese chefs and their restaurants continued to dominate at the seventh Asia’s 50 Best Restaurants awards. But once again they fell short when it came to the ultimate prize, the number one position on the list. With 12 restaurants on the 2019 list — all but two of them in Tokyo — Japan maintains its customary strength in numbers, ahead of Hong Kong (with nine), Thailand (eight) and Singapore (seven). In the 50 Best voting groups, Hong Kong and Macao are considered separately from mainland China. 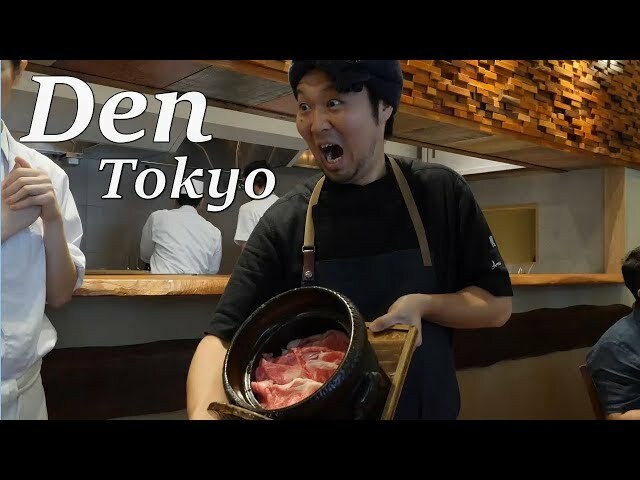 After its second-place ranking in 2018, there were high hopes that Den, chef Zaiyu Hasegawa’s innovative Japanese restaurant, might go one better this year after losing out to Bangkok’s four-time winner, Gaggan. However, both were leapfrogged by Odette, the modern French establishment helmed by Julien Royer, who became the first ever winner from Singapore. Den was pushed down a peg to the No.3 place, with chef Hiroyasu Kawate’s Florilege also dropping back from No. 3 to No. 5. Narisawa (No. 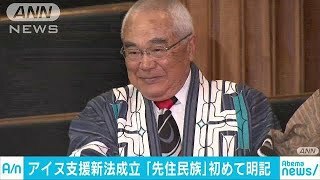 8) and Nihonryori RyuGin (No. 9) have been perennial incumbents of the top 10 since the very first edition of the Asia’s Best awards. But to date, Narisawa, in 2013, remains the only Japanese restaurant to have topped the list.